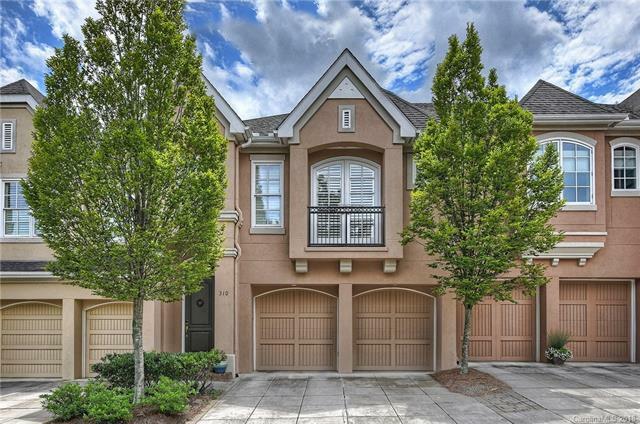 310 Wendover Heights Circle, Charlotte, NC 28211 (#3424086) :: Robert Greene Real Estate, Inc. 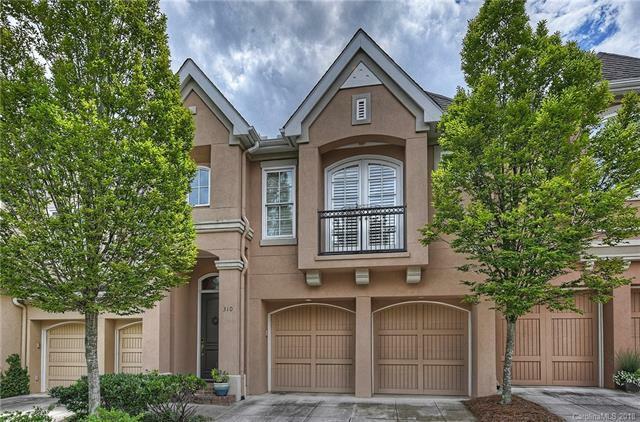 Beautifully maintained condo with one of the best floor plans in Wendover Heights! 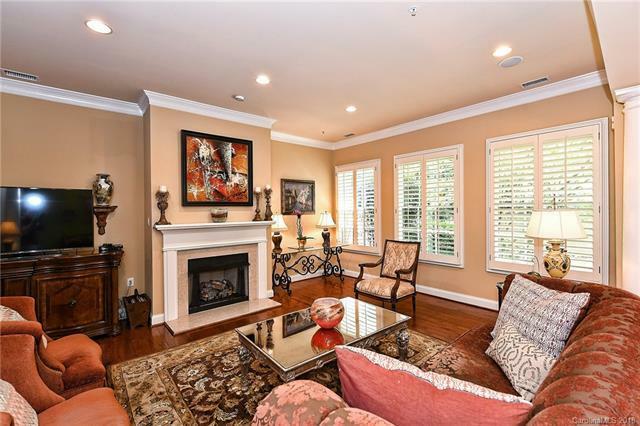 Quiet, gated community close to uptown, shopping centers (Cotswold and Southpark), and many restaurants, etc. 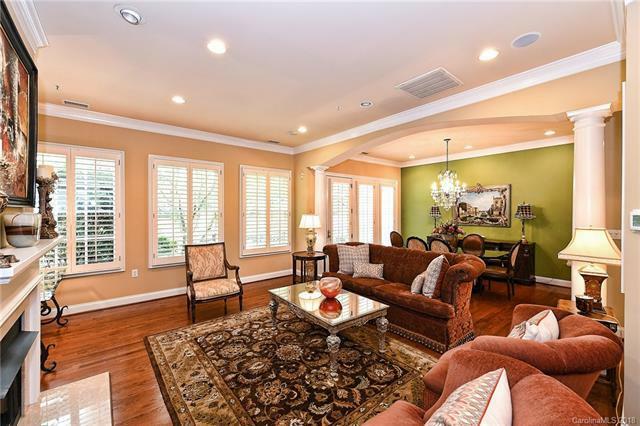 Features large dining and family room, plantation shutters, and nice finishes throughout. Kitchen includes granite, stainless appliances, gas cooktop, and opens into family room. Beautiful outdoor living area off dining room with mature landscaping for privacy. Large master bedroom suite with Juliet balcony.